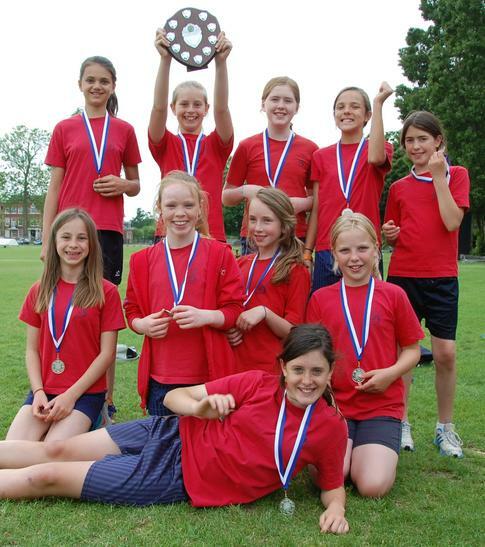 On Wednesday 21st May, our cricket team (boys and girls) went to the NPL to compete for first place. We set off with hope that we would win……. The Collis boys began playing Bishop Perrin (Mr Loizos’ old school) - his heart was racing; why? his lunch hadn’t arrived yet! We soon hit off the first two overs and finally ended the match with 325 to us. We beat Bishop Perrin and happily we set off to our next match. We faced a challenging match against St Mary’s School. Perhaps the last win left us too confident; the strong St Mary’s team made the match look like child’s play and sadly we lost. The Collis team had to beat Sheen Mount and rely on the score to get to the semi-final. If Collis beat Sheen Mount and Bishop Perrin beat St Mary’s then a spot in the semi-final would be guaranteed. The match with Sheen went down to the last over. We hit a respectable 72 runs that would take a reasonable batsman to beat - but Sheen managed. It didn’t matter about other results now - the boys’ team was eliminated. Meanwhile the girls were doing brilliantly, winning all of their matches, and managed to get into the final against the team from St James’s. Luckily we had some great bats(wo)men, fielders and wicket-keepers who ensured that the Collis girls’ team won! Well done to you girls, who will be crowned the finest girls’ team in Richmond!